The welcoming handshake from Castleton's president on the first day of classes set the tone for the rest of Chidinma Ezugwu’s time at Castleton. 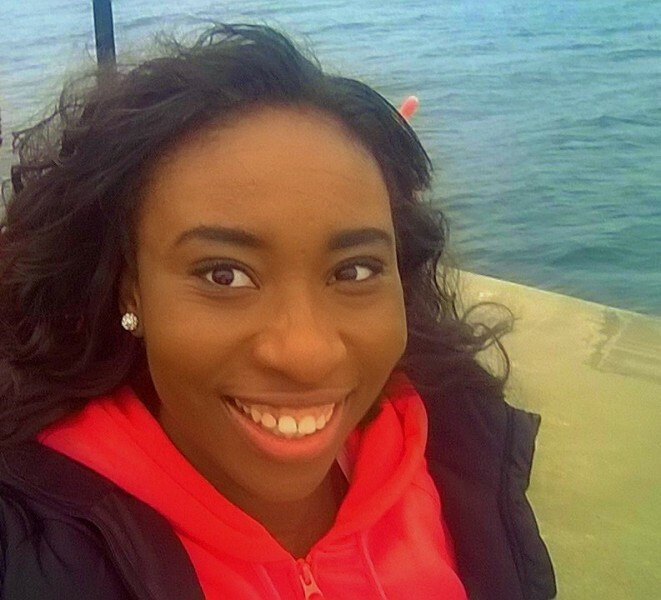 A member of the Student Government Association, Rotaract Club, the Inclusive Excellence Committee, and many other engaged campus extracurricular activities, Ezugwu plans to use her Castleton degree to help solve various problem in the world. Poverty and hunger are just a few things on the list, and she hopes her choice of an Economic major will get her started. Originally from Nigeria, Ezugwu found that her professors helped shaped many of her experiences at the University. “They played major roles in advising me on how to go about my college courses and classes, encouraging me to do better and work harder in my academics to ensure that I gain the best experience here at Castleton,” said Ezugwu. Professors Patricia Van der Spuy, Debbie Singiser, Judith Robinson and Dorothy Dahm have all enhanced Ezugwu’s collegiate journey. “They always ask me how I am doing. These professors relate with me on a personal level, and I am very appreciative of that,” she said. After her time here at Castleton, Ezugwu says she will most remember Vermont’s home-like setting, along with the warm smiles that greet her all around campus, helping her feel not so far away from her family.